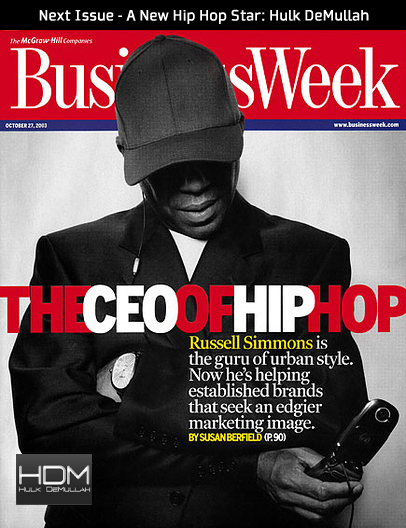 Check out this nice retro article from BusinessWeek.com on Russell Simmons published in 2003. Read the full article here. 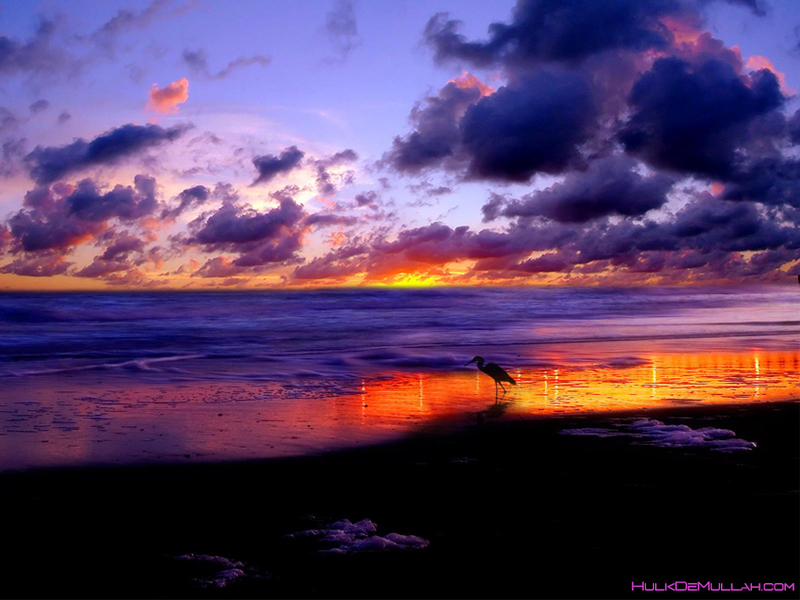 Just Me, here and there, chillin, relaxin… peace. 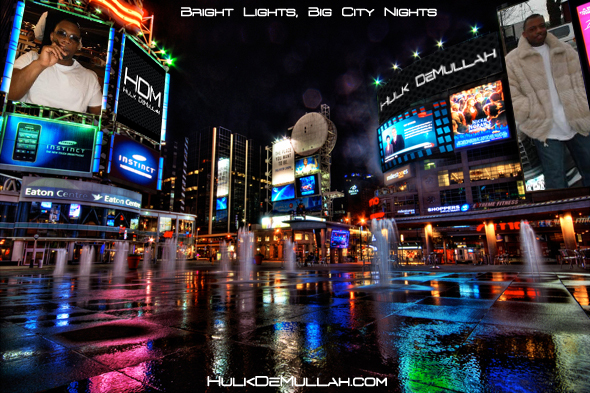 Welcome to the official Hulk DeMullah Blog – a place where street cred kisses Hip Hop culture. A place where dreams do come true. A place where everyone is welcome! Have a look around and please feel free to comment on all my forthcoming blogs and share them with friends on Facebook and Twitter. Visit my official website at HulkDeMullah.com. Thank you for all your support and encouragement over the years – it has meant a lot to me and always will. Hit me up anytime.